Okay, I figured since my “to do list” wasn’t long enough already that I would also start a new blog. 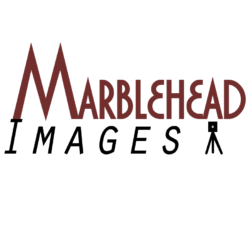 If and when I actually start blogging, if that is the proper term, I will tell some stories about good ole Marblehead. 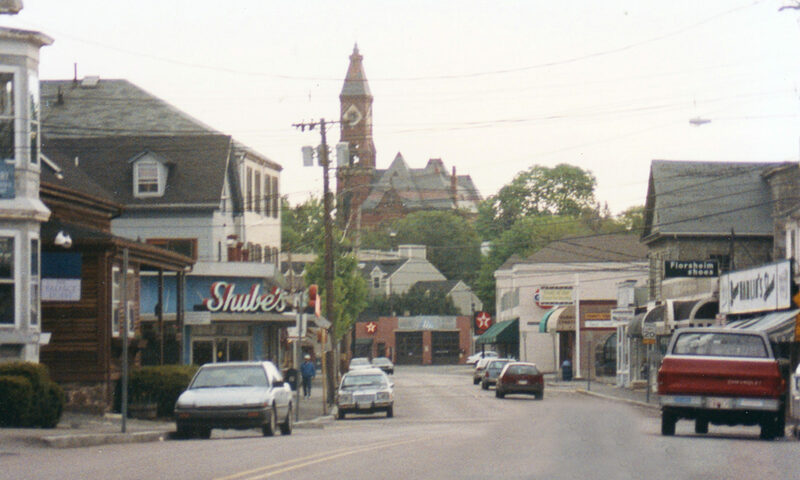 I have no shortage of material and my connections date back to the earliest English settlers, arriving when Marblehead was still part of Naumkeg (Salem to you non-history people). Thomas Dixey ran the ferry from Marblehead to Salem beginning in 1644 and I am a direct descendant of Thomas. I have thousands of old images of Marblehead which I will also include, when appropriate. Please follow me, if you know how.